Even with efforts to digitize everything, paper clutter is still a part of modern life. Paper plagues us at home and in the office, but we're finally beginning to see the light. Advanced document capture and management solutions give you the power to gain control over paper in the workplace. All you'll need to get started is the right document capture solution, a document management system, and a multifunction system or scanner. Here are some questions to ask as you begin the document capture process. Will we need the document again? Many of the documents your company has on file are unnecessary. Keep in mind that an average of 40% of filed documents are duplicates and 80% are never required again. With those statistics in mind, also consider compliance regulations that require you to keep certain information for a specific amount of time. With the right document management system in place, protocols are already in the system, and the retention dates can be included during the document capture process. Is the information current? Outdated product brochures, irrelevant research, and instruction manuals for devices you no longer own can all be shredded. Your company may have a specific need to access certain documents later, however, so be sure before you shred anything. 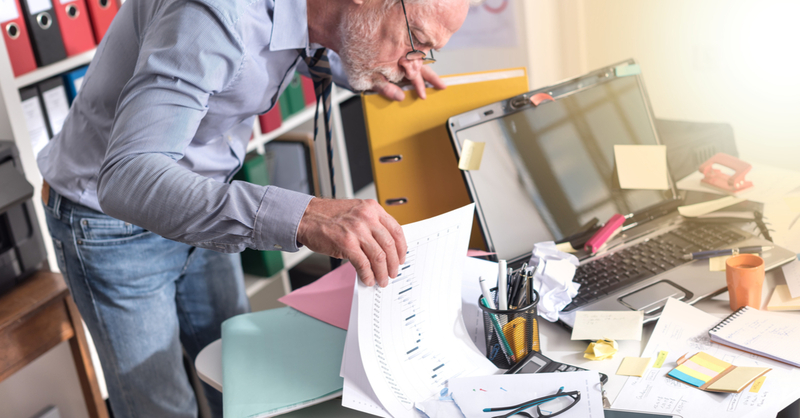 Your document capture solution allows you to keep scanned information in a secure location while eliminating the need to find physical storage solutions. Where should we begin? After you've implemented a document management system, it's critical to concentrate on incoming information. Using your document capture solution, scan incoming documents and immediately route them to their intended location. You can deal with archived documents at a later time. A document capture solution can help your company begin the transition to paperless processes. To find out more about the available solutions, contact us at Century Business Technologies today.